Over the last few years, graphene has made scientific headlines with numerous studies showing its potential to revolutionize multiple different fields of electronics and commercial products. From the material’s superior ability to conduct electricity to its unbelievable flexibility, it comes as a major surprise that graphene has yet to deliver on its promised potential. 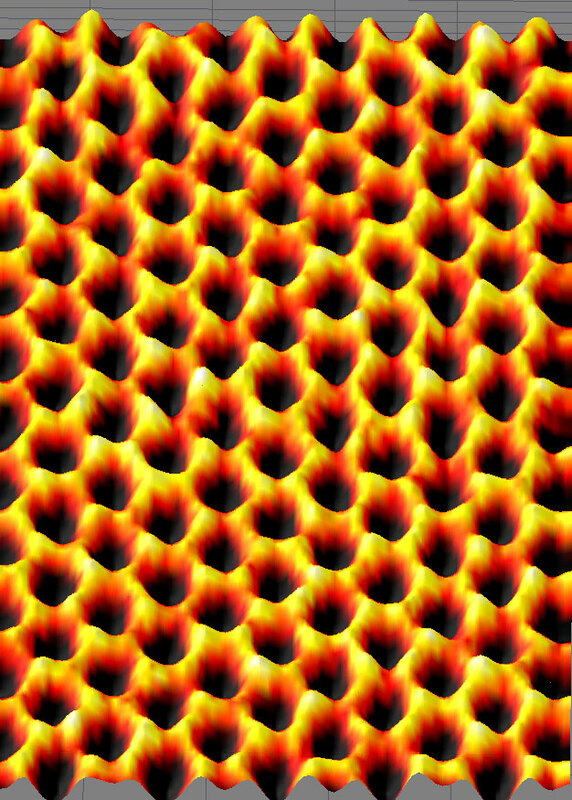 Graphene applications in the advancement of wearable electronics, improvements to computers and energy harvesting solar panels, and the development of new biosensors and nanotechnologies have been slow and not as ground shaking as researches had hypothesized when its inherent properties were initially investigated and understood. Despite its slow rise to its purportedly transformative future, an international group of researchers from the University of Exeter Engineering group has recently found a way to incorporate graphene into fabric fibers with the hopes of paving the way towards more economical, durable, and integrative smart textiles. Professor Monica Cracium, co-author and lab leader of the research, and her team consisting of members from Belgium to Portugal defined a clear method of attaching graphene to polypropylene fibers. Their novel technique resulted in textile fibers with strong durability and the ability to conduct electricity, as the graphene-based electronic fibers were directly integrated with the polypropylene. Even further, the research group was able to extend this idea to create light emitting and touch sensing devices that could all be integrated into the fabric. These two functions would be critical to building a visual display that could be controlled solely by the wearers input. The new method and the far more integrative electronic fibers have the potential to transform the wearable technology that we currently have now, which usually consists of a whole separate device attached to the outside of clothing. This means the device is often bulky and makes it much more susceptible to damage than if it were integrated into the flat clothing of the wearer. Polypropylene fibers are commonly used in the textile industry so there is significant value in the teams application to an inexpensive and industry ubiquitous material. Dr. Elias Torres Alonso, one of the research scientists working on the project, claims, “This new research opens up the gateway for smart textiles to play a pivotal role in so many fields in the not-too-distant future. The only limits from now are really within our own imagination." One possible medical use, that scientists and doctors have been speculating, would be using wearable technology to monitor heart rate and other cardiovascular diseases. This would allow the constant monitoring of patients by minimally invasive and ultimately unnoticed methods. Another, less developed potential would be the monitoring of blood glucose levels using a minimally invasive method attached to a smart textile. Overall, the study achieved its goal creating a better method to produce electronically capable fibers with graphene. The study also has value in the future of graphene as the possibilities of the material are further explored. This study provides more hope and pushes the material in the direction that researches have hoped for over a decade. Marisa Lazarus is a staff writer for the Colonial Scope. She is a freshman from Manalapan, New Jersey majoring in Biology. Marisa is excited to get involved in research at GWU and aspires to pursue medicine as a physician. In addition to the Undergraduate Review, she is a member of the GW Robotics team and the Rocket Team.